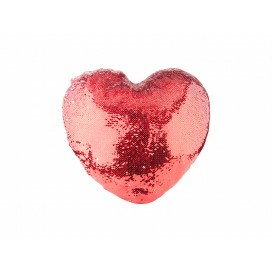 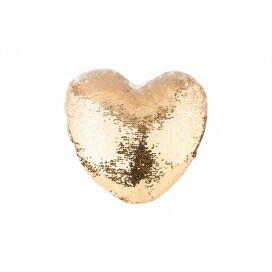 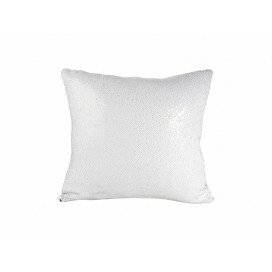 Heart shaped sequin pillow cover, made of sequin fabric and white polyester, 39*44cm. 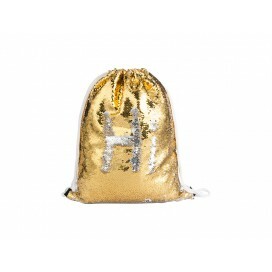 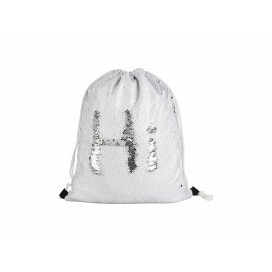 The pillow cov..
Sequin drawstring backpack, made of sequin fabric and polyester fabric, 36*45cm.These drawstring bac..
Sequin drawstring backpack, made of sequin fabric and polyester fabric, 36*45cm.The drawstring backp..
Sequin double layer tote bag, made of sequin fabric and linen, 35*38cm. 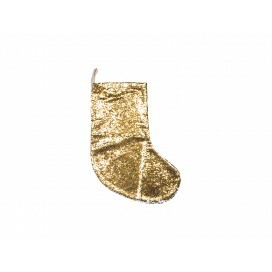 The sequin tote bags are com..
Sequin Christmas stocking, made of sequin fabric and linen, 10*53cm.These glittering sequin Christma..
Sequin makeup bag, made of sequin fabric and polyester, 16.5*20.5cm. 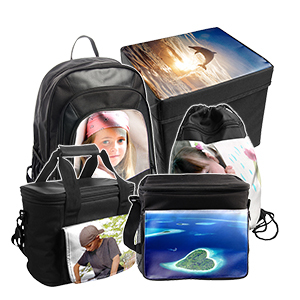 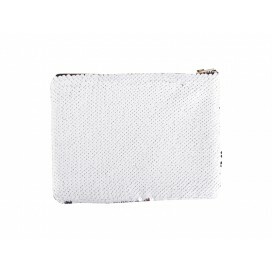 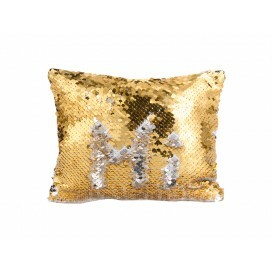 The makeup bags are comprised o..
Sequin makeup bag, made of sequin fabric and polyester, 16.5*20.5cm. 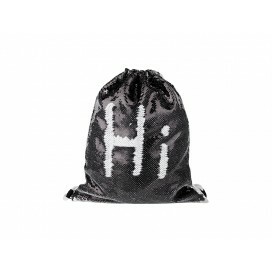 The makeup bag is comprise.. 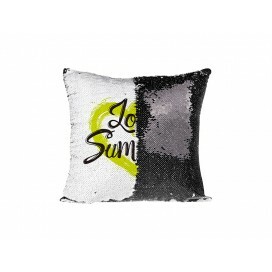 Item Name: Flip Sequin Pillow Cover (Black/white)Item No. 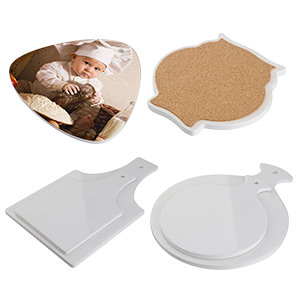 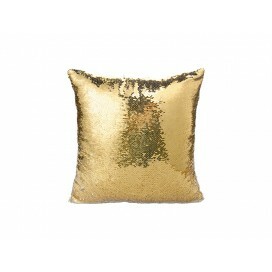 : BZLP4040K-WSize: 40*40cm Material: S..
Flip Sequin Pillow, made of sequin fabric and white polyester, 40*40cm. 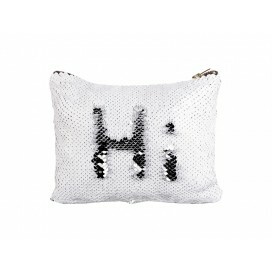 The pillow covers are compri..
Flip Sequin Pillow, made of sequin fabric and white polyester, 40*40cm. 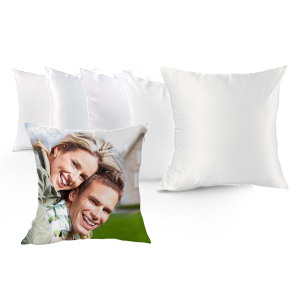 The pillow covers are c..